Ever look back on your life and realize it was a great blessing that God did not grant you the requests you made in prayer? Is it the size of your faith that compels God to grant your requests? Is your goal in prayer to get to God, or is it to get what God can give you? 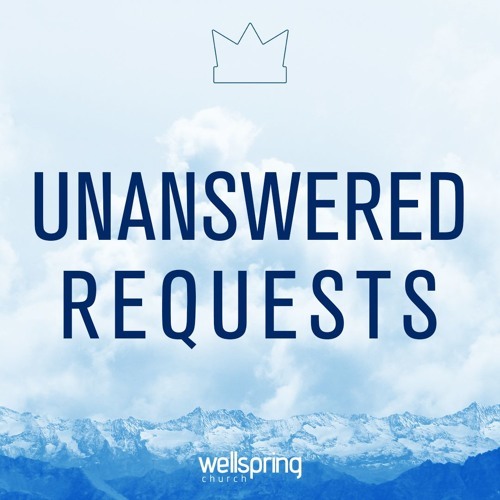 Pastor Steve discusses these questions in depth in an effort to make sure we are coming to God in prayer with the right heart and the right motives. What are yours?